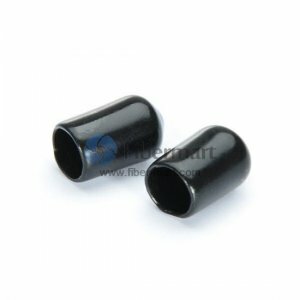 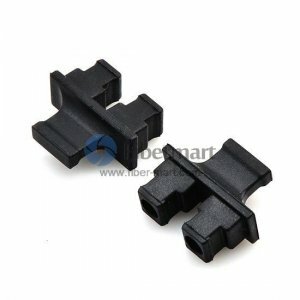 Adapter Dust Caps are used for protecting fiber adapters and couplers from contaminates and damage that can cause serious network slowdowns or crashes. 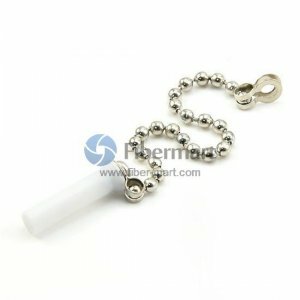 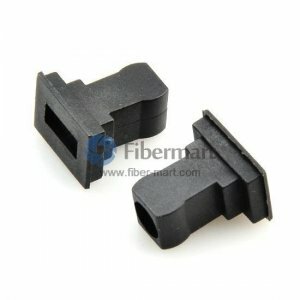 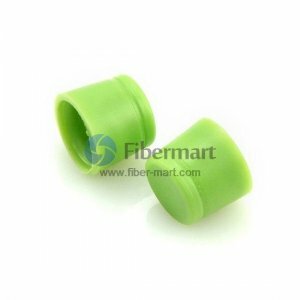 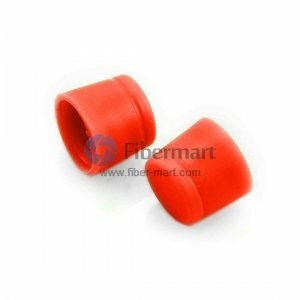 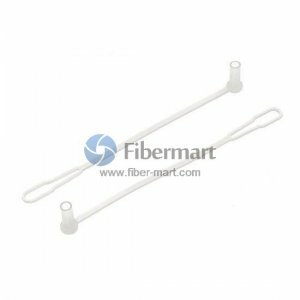 Fiber-Mart provides optical adapter dust caps in different types, such as FC, LC, SC, and ST adapter styles. 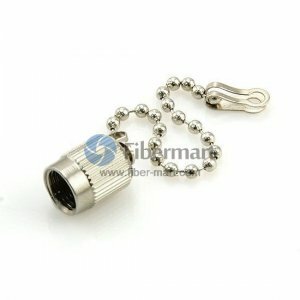 They are adapted to fit over different fiber optic adapters. 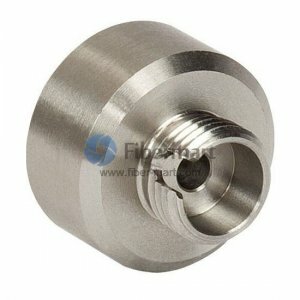 Our dust caps provide effective protection and offer exceptional value, you can buy with 100% confidence.